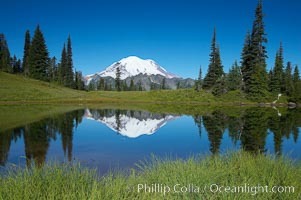 Mount Rainier reflected in Tipsoo Lake Tipsoo Lake Photo. Mount Rainier reflected in Tipsoo Lake Tipsoo Lake Picture. 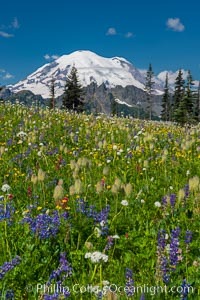 Mount Rainier and alpine wildflowers Stock Photography of Tipsoo Lake. 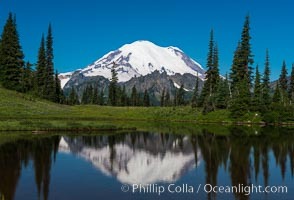 Mount Rainier is reflected in Upper Tipsoo Lake. 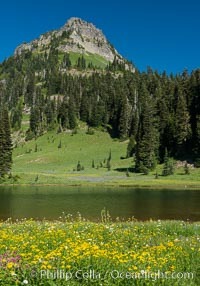 Photograph of Tipsoo Lake. 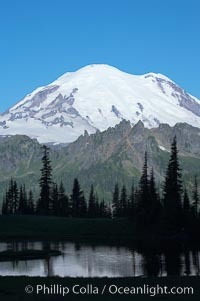 Mount Rainier rises above Lower Tipsoo Lake. Tipsoo Lake Photos. 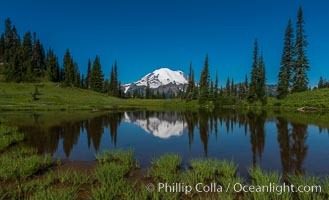 Mount Rainier is reflected in Upper Tipsoo Lake. 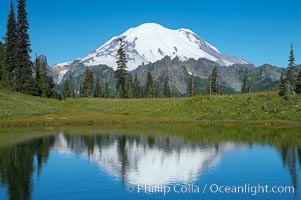 Tipsoo Lake Image. 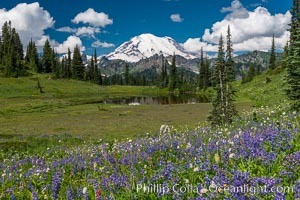 Mount Rainier and alpine wildflowers Professional stock photos of Tipsoo Lake. 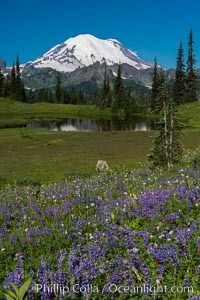 Mount Rainier and alpine wildflowers Pictures of Tipsoo Lake. 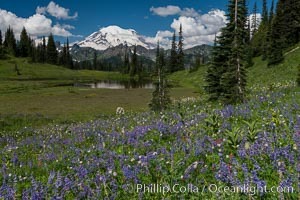 Mount Rainier and alpine wildflowers Photograph of Tipsoo Lake. 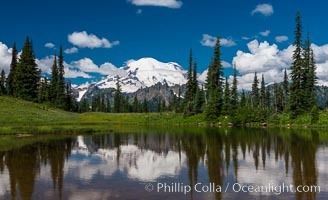 Mount Rainier is reflected in Upper Tipsoo Lake. Tipsoo Lake Photos. 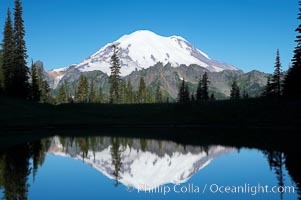 Mount Rainier is reflected in Upper Tipsoo Lake. Professional stock photos of Tipsoo Lake. 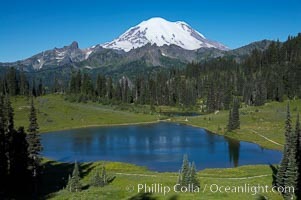 Mount Rainier, Tipsoo Lake, early morning. 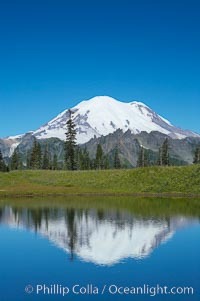 Pictures of Tipsoo Lake. 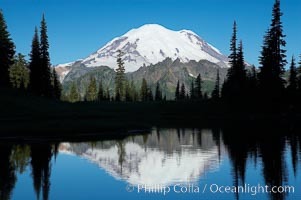 Mount Rainier is reflected in Upper Tipsoo Lake. Tipsoo Lake Photo. 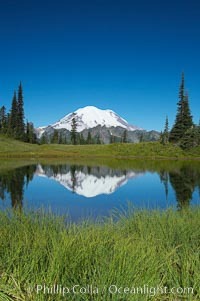 Mount Rainier is reflected in Upper Tipsoo Lake. Tipsoo Lake Picture. 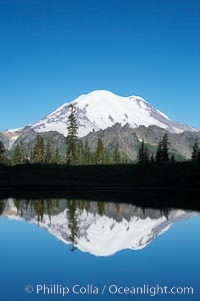 Mount Rainier is reflected in Upper Tipsoo Lake. 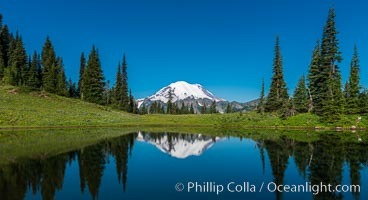 Stock Photography of Tipsoo Lake. 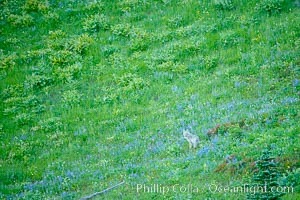 Coyote pauses amid a field of lupine near Tipsoo Lake. 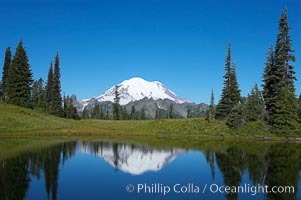 Photograph of Tipsoo Lake.